When your looking for a great Plumber, well you don’t have look any further. 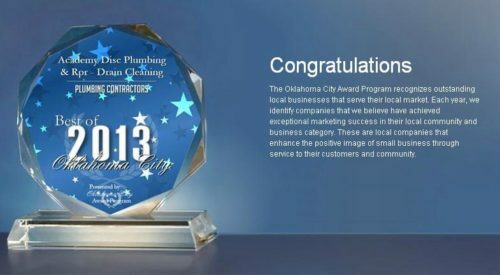 We are top rated in Oklahoma city. We try to be the best choice for any or all of your needs. Contact us at 405-421-0102. Check out some of our 5 star reviews below from some of our great customers.